Looking for something that complements your signature style. 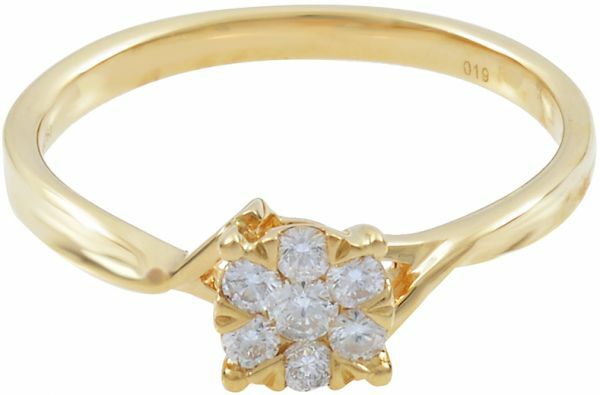 Check out this trendy yellow golden coloured ring by Sky Diamonds that is chic and appealing. Crafted uniquely, this one is skin friendly as well as rust resistant.